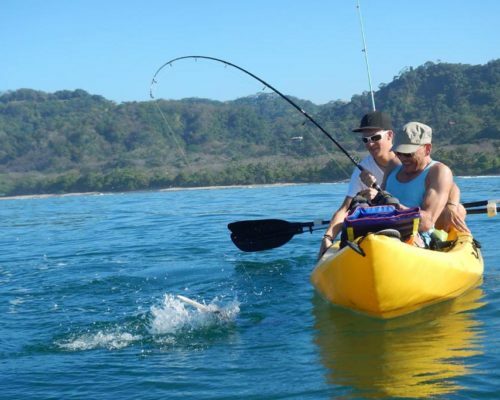 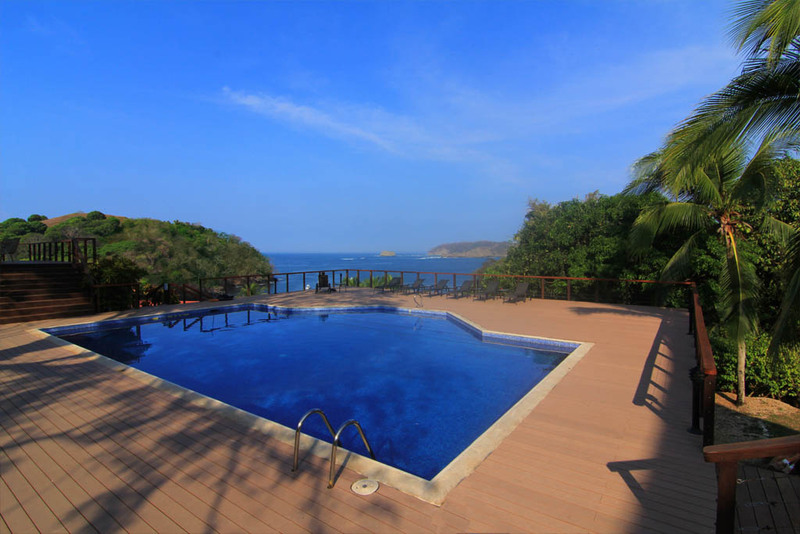 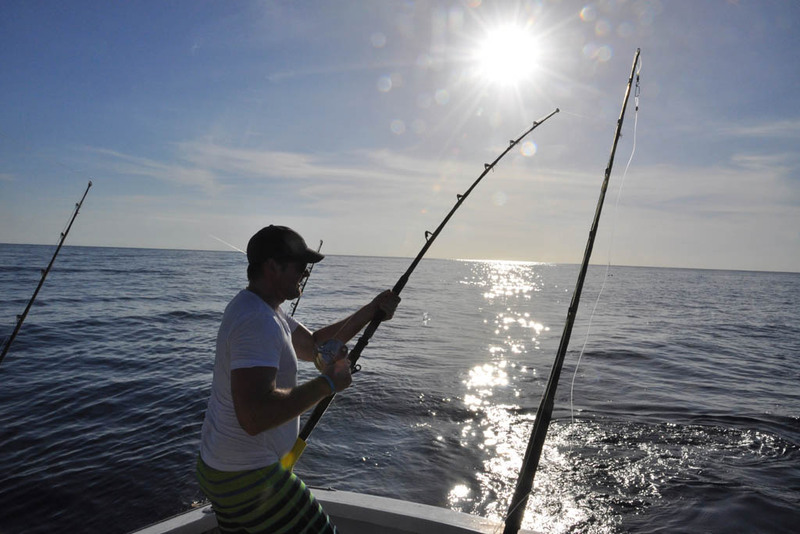 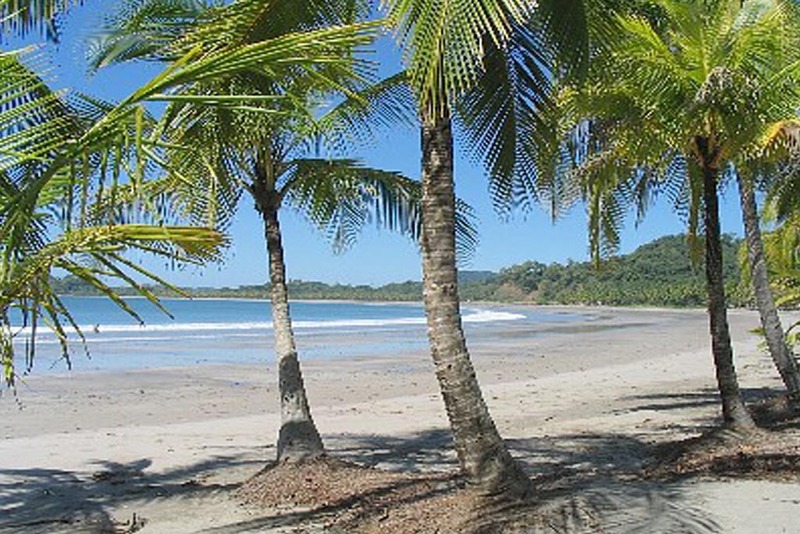 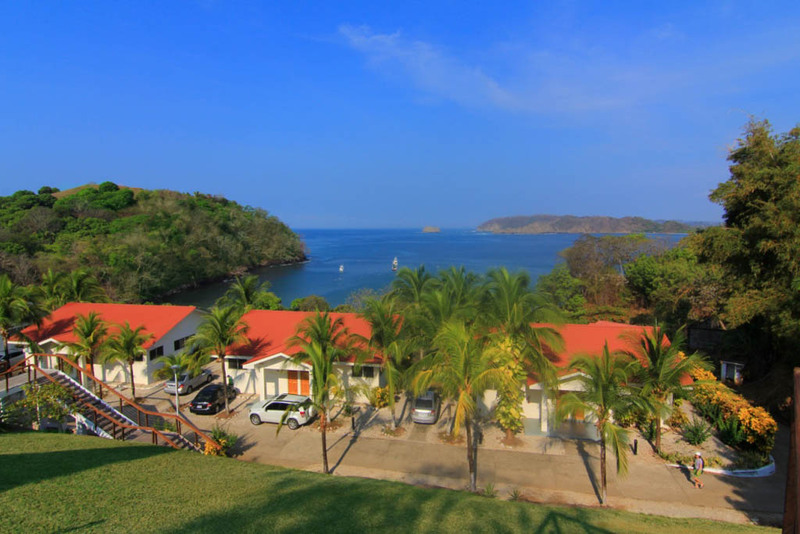 Costa Rica offers world-class angling with two oceans, lakes and rivers, making the opportunities for fishing endless. 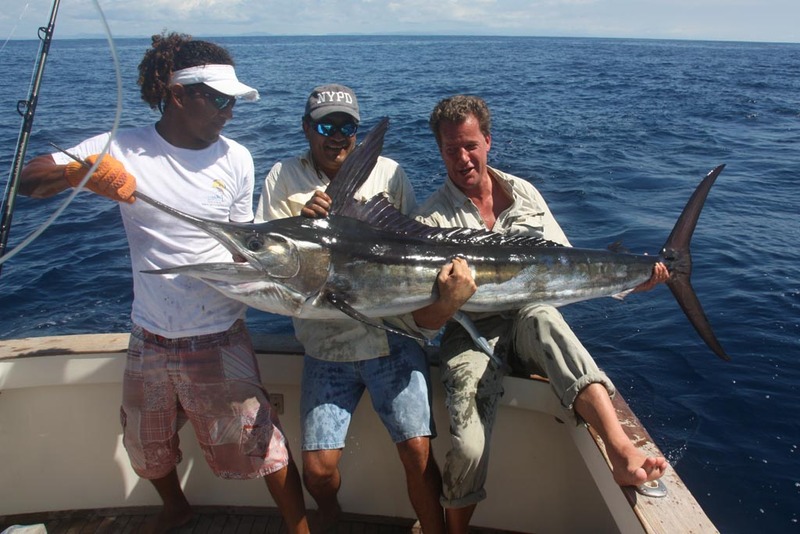 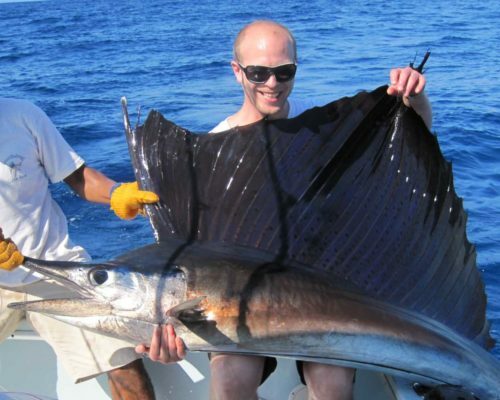 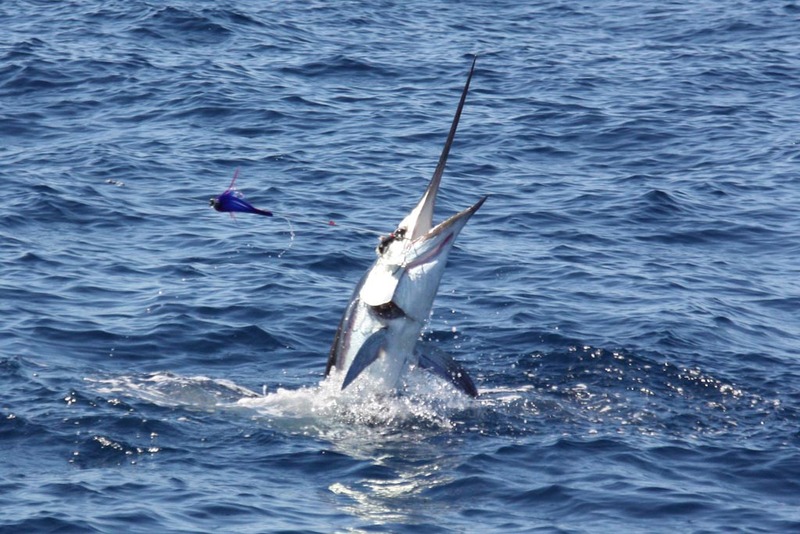 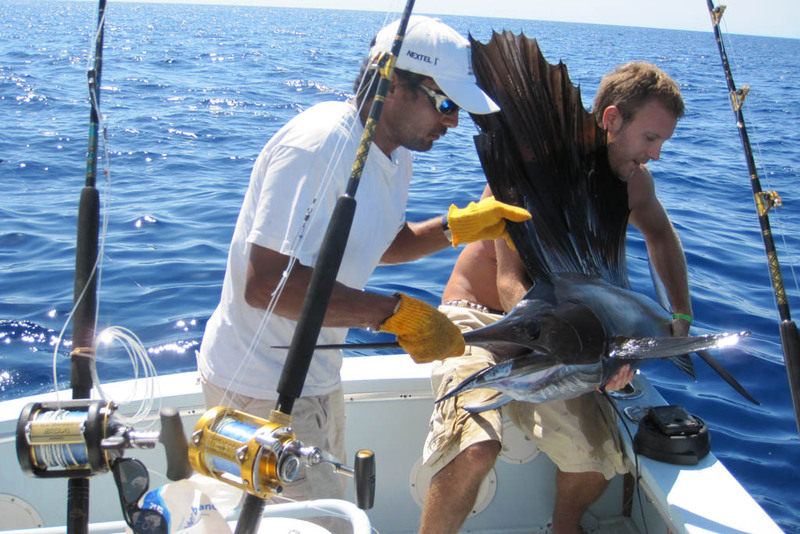 But what Costa Rica is truly known for are all the big Billfish on the Pacific side of the country, such as Blue Marlin, Black Marlin, Striped Marlin, Sailfish. 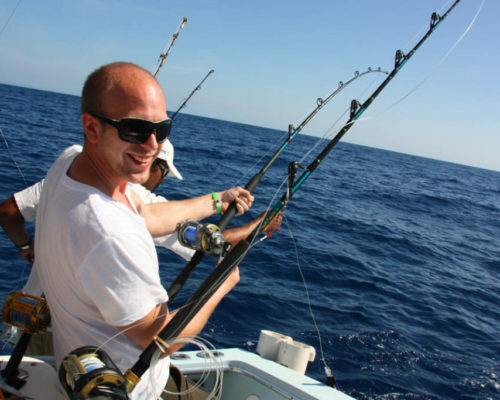 Here you’ll also find lots of Wahoo, Tuna and Dorado. 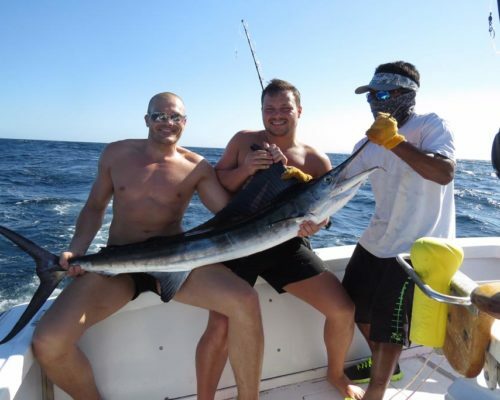 There are also plenty of Wahoo, Tonfisk and Dorado. 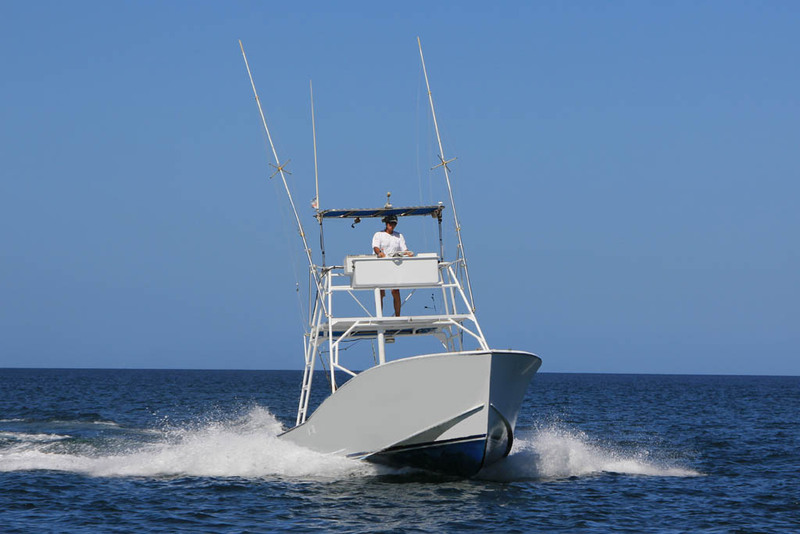 Prices on boats vary depending on their size and how many people they can hold. 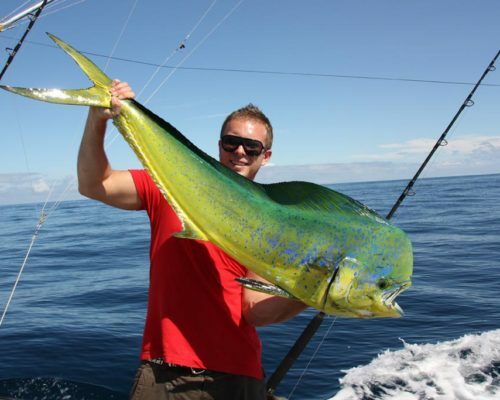 We help you find the best destinations and boats to be the best fit your group for the kind of fishing you want to do.